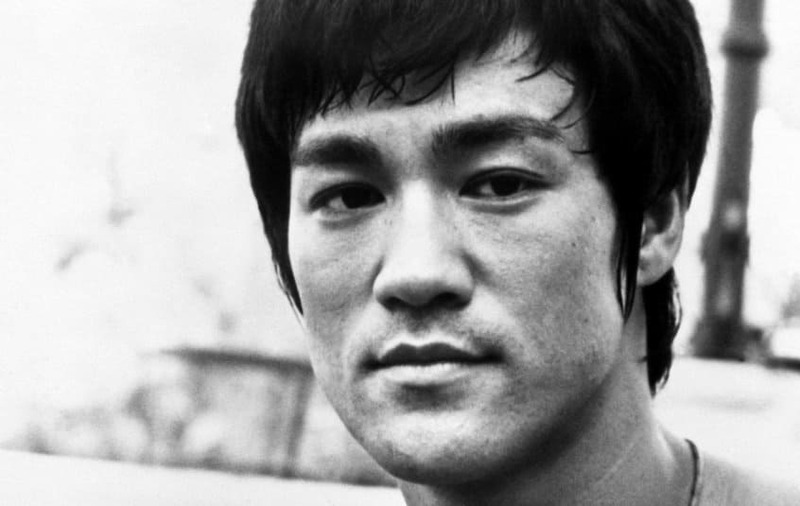 Bruce Lee was a Hong Kong martial artist, filmmaker, philosopher and action film actor. 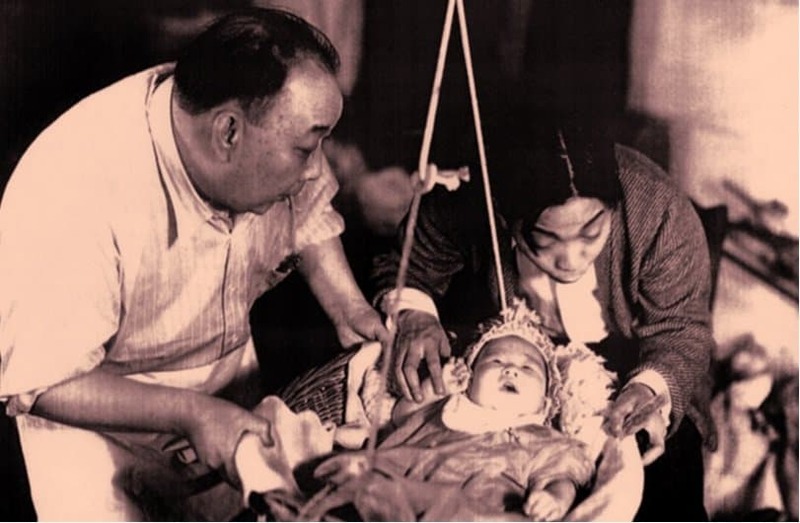 He was the child of Cantonese opera singer Lee Hoi-Chuen. Lee was introduced to the film industry by his dad and appeared in many movies as a child actor. 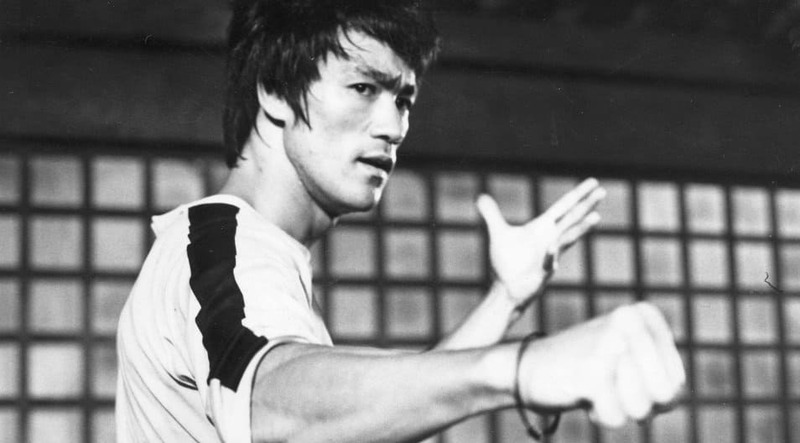 The actor is considered by media, critics and commentators to be one of the most prominent martial artists of all time. 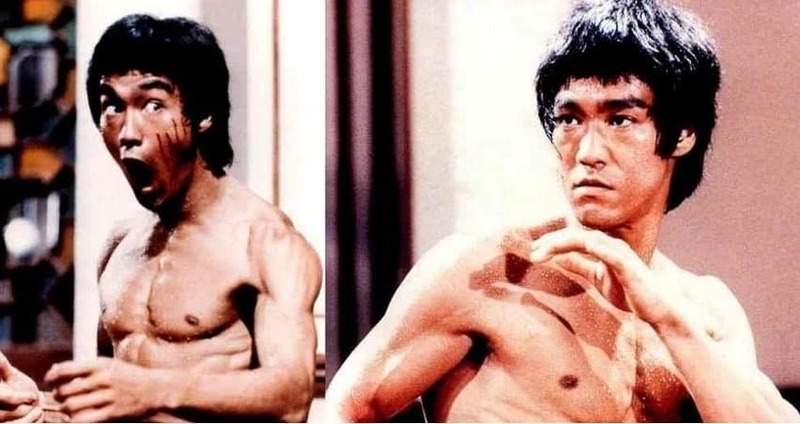 This list contains some amazing facts about Bruce Lee you probably didn’t know. The actor had the ability to replace a dime on a person’s palm with a penny before they could close it. This photo shows Lee performing the Dragon Flag. 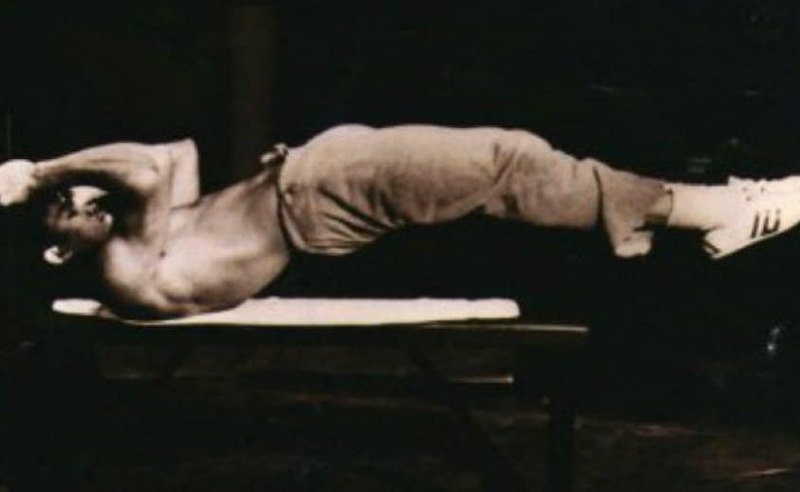 A position Bruce Lee could hold for over 30 minutes. Movie directors had to shoot the actor’s fight scenes at 32 fps instead of the normal 24 because he was very fast and to make them appear more realistic. 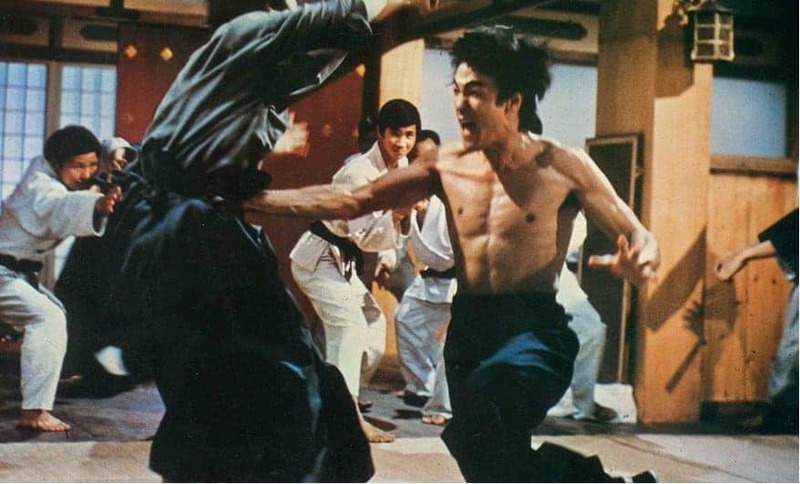 Bruce Lee kicked a person so hard that it broke the arm of a bystander when the person fell into him. The actor had the ability to do push ups using just his index finger and thumb – on one hand. 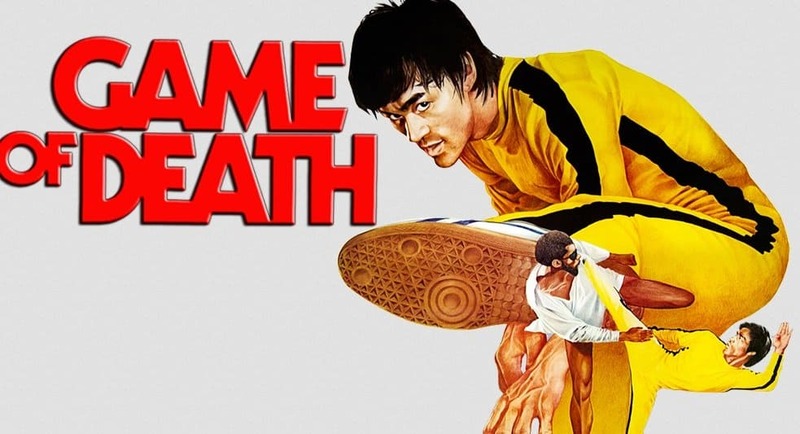 The last film (Game of Death) of Bruce Lee contains footage of his real funeral with close ups of the actor in his coffin. Back in 1962, the actor landed a kick and 15 punches that knocked out his rival in a fight that lasted just 11 seconds. Lee’s first film ‘Golden Gate Girl’ was shot in America, but was not released in America till 5 years after it was released in China. Bruce Lee was only 1 at that time. 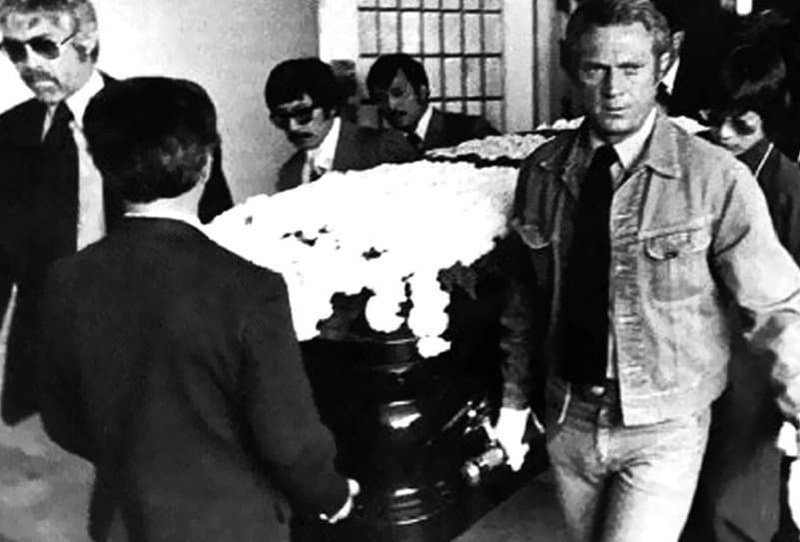 Chuck Norris, James Coburn and Steve McQueen were amongst the pallbearers at the funeral of Bruce Lee. The actor was part German (his mom was half German).